Don’t get burned by transmission burn out. Over time, transmission fluids break down and can become contaminated. If the fluid isn’t changed regularly or, even worse, an inferior product is used the transmission will operate poorly and eventually burn itself out. 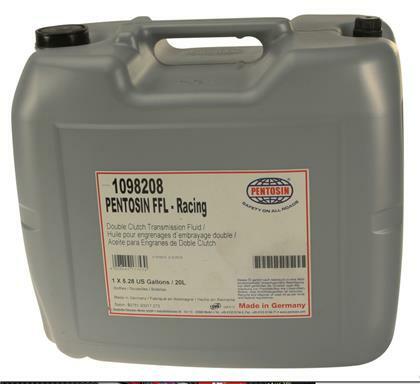 For initial fill or service refill, a transmission’s best defense is Pentosin OE-quality Transmission Fluid from CRP Automotive. 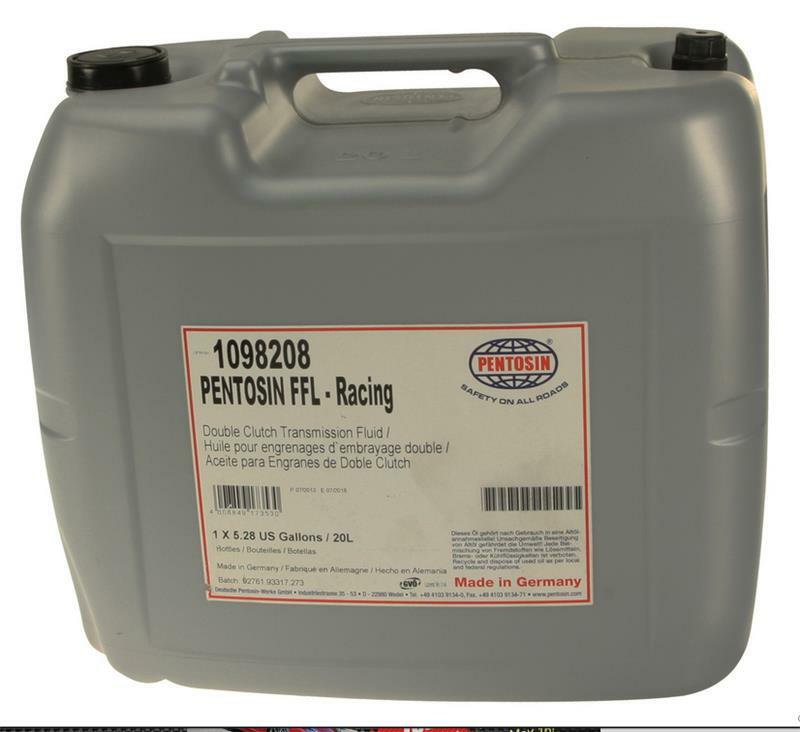 Pentosin offers a synthetic high performance Transmission Fluid program for use in today’s automatic, manual, and even the new double clutch transmissions. Formulated anti-wear chemistry and friction modifiers guarantee stable friction performance in modern transmissions. Pentosin Transmission Fluids are so superior they will not demonstrate their true performance characteristics when blended. For the best results when changing fluid brands, we recommend fully flushing your system, instead of just topping fluids off and/or before adding Pentosin. The fact is, Pentosin technical fluids perform at such a high level that other fluids simply can’t keep up. Important Notice: When changing, replacing, or topping off fluids, always check the vehicle owner’s manual and/or reservoir tank for indication of what type of fluid was original fill.